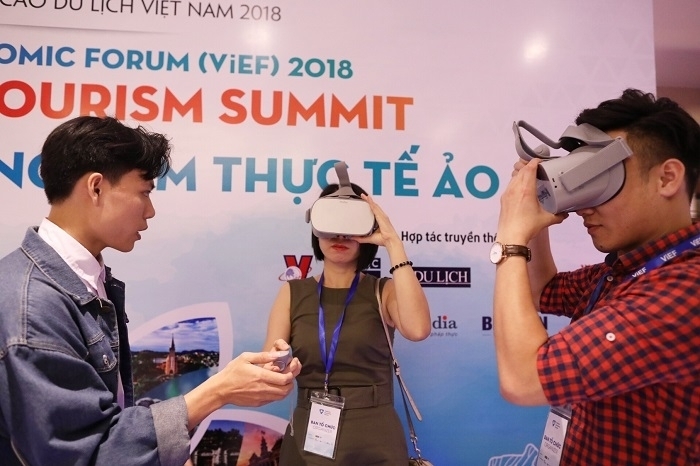 Various problems in Vietnam’s tourism sector were discussed by experts at the first Travel & Tourism Summit that began in Hanoi on December 5. The event gathers some 1,500 participants including CEOs from leading groups in the world, domestic and foreign tourism experts and nearly 1,000 enterprises. Participants will hear reports and analyses by leaders in domestic and foreign tourism. At the first session, Deputy Minister of Culture, Sports and Tourism Le Quang Tung admitted Vietnam needs to re-structure the sector. However, Vietnam just ranked 67th of 136 economies and fifth in Southeast Asia, according to the Global Competitiveness Report in competitiveness capacity. 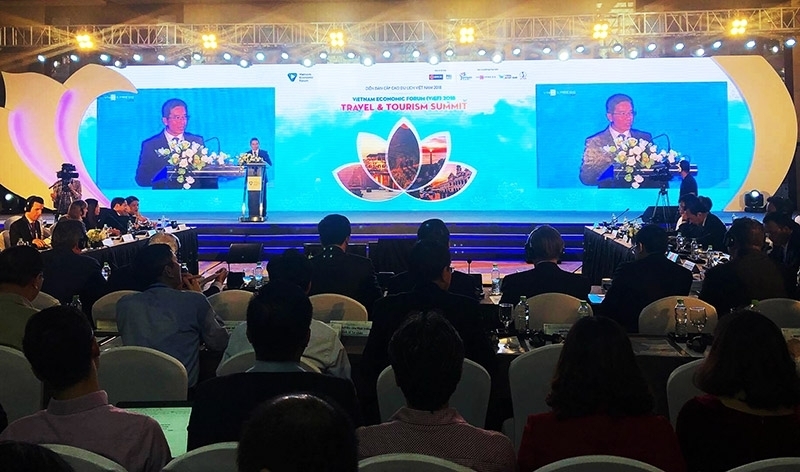 Tung said Vietnamese tourism’s obstacles included poor infrastructure, weak human resources, low capacity of managing destinations and developing tourism along with environmental protection. “Thus re-structuring tourism is a must,” he said. The deputy minister also revealed that Prime Minister Nguyen Xuan Phuc had just approved a project to restructure the tourism sector, which focuses on potential markets and developing human resources. The project aims to increase tourism sector revenue to 45 billion USD, more almost double the amount from last year, contributing 10 percent to the GDP and creating 6 million jobs by 2025. Kenneth Atkinson, executive chairman of Grant Thornton Vietnam Ltd, a business advisor firm, said Vietnam has great potential to develop tourism, with many luxury hotels in big cities. 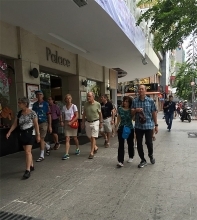 Thailand needed 20 years to reach the 30 million visitors it receives annually today. 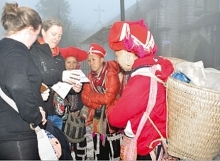 Atkinson noted the number of tourists to Vietnam in 2017 (12.6 million) increased to 16 million in 2017, which was a positive signal. He suggested Vietnam should diversify sources of tourists, focus on quality rather than quantity, protect the environment and avoid harming the scenery. Olivier Muehlstein - CEO of BCG Singapore said Vietnam should determine its target markets and build a trademark for tourism to attract group tours and entice tourists to return to the country. He also suggested loosening visa policies to attract visitors. The summit is hosted by the Private Economy Development Research Board, the Ministry of Culture, Sports and Tourism, National Tourism Advisory Board and VNExpress online newspaper. The event is in the framework of the Vietnam Economic Forum 2018.